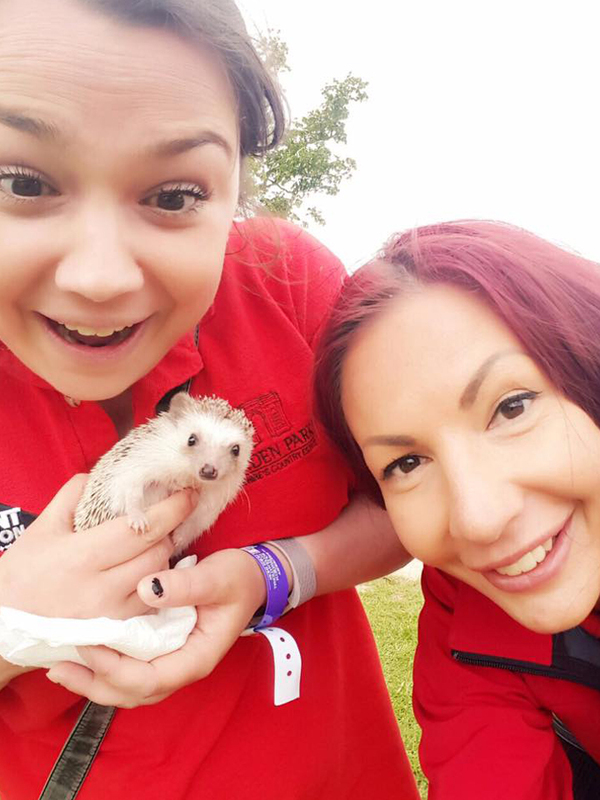 Our family fun days are jam packed with bright, colourful, loud and entertaining activities that suit all ages. The perfect day out for the family. 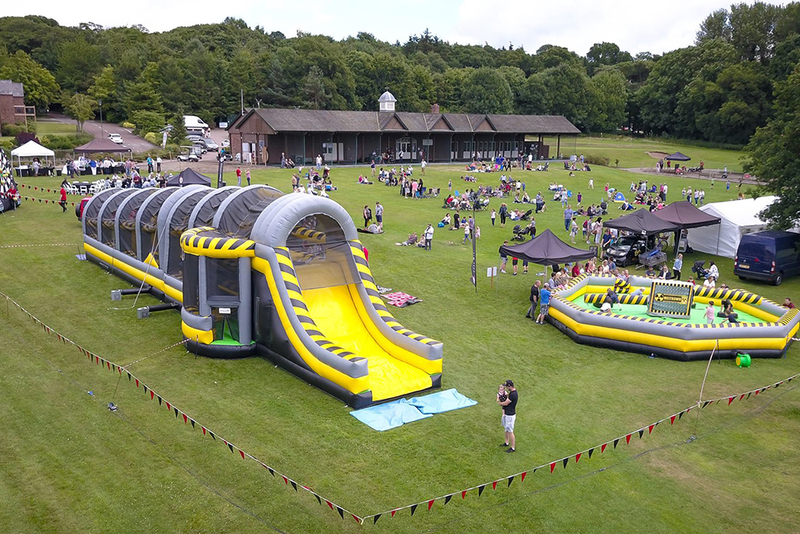 Whether you are planning a family fun day with your colleagues or a day away with a group of friends we are able to meet your requirements and budget with ease. We own all our equipment and have years of experience at shows, festivals and parties all across the UK. 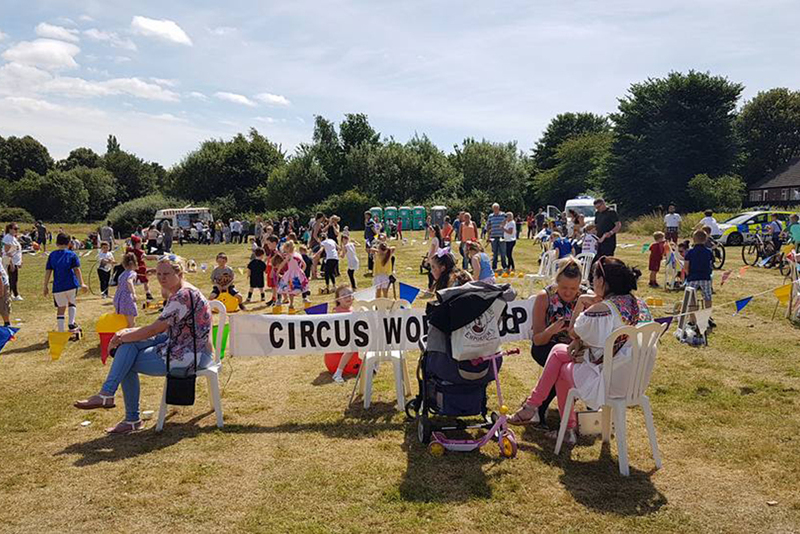 We know how much work goes into organising these large events so can help ease the pressure allowing you to enjoy the "FUN" in Family Fun Day! 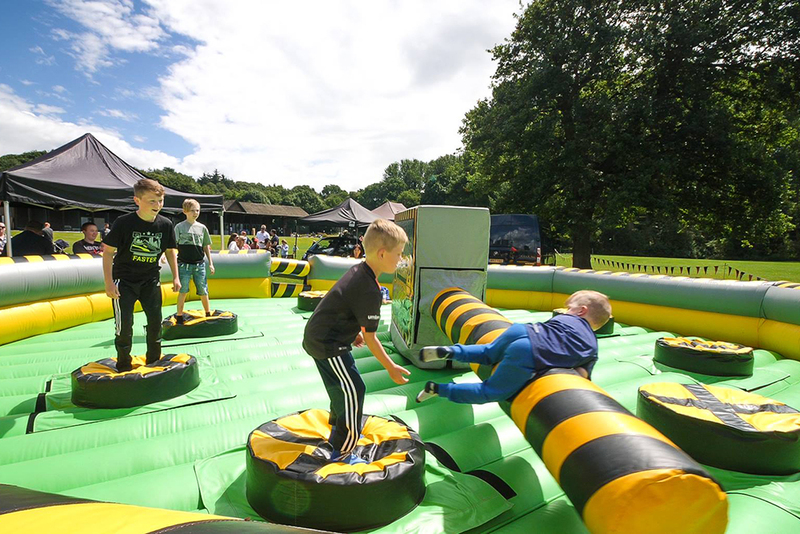 Our packages include everything from PA systems, marquees, face painting and petting zoo's through to mobile zip wires, giant inflatable assault courses (only one of ours in the country! ), total wipeout and crazy golf courses. The Event Station pride ourselves on appearance so you have peace of mind that our equipment is clean, safe and looks great whilst our staff are washed, uniformed and hair done (and that’s just the boys!). 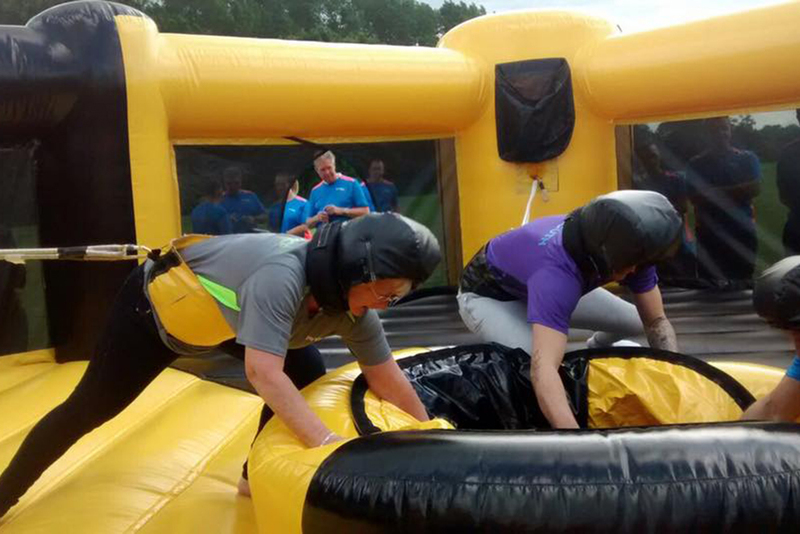 Our dedicated team are on hand with a wealth of experience to assist you in all aspects of your event and can create the perfect package for you, so why not contact us today.